Oh wow, a warm spring breeze just blew through the door at eStore! are ready for their first sneak peek. What kind of pets do you think are? 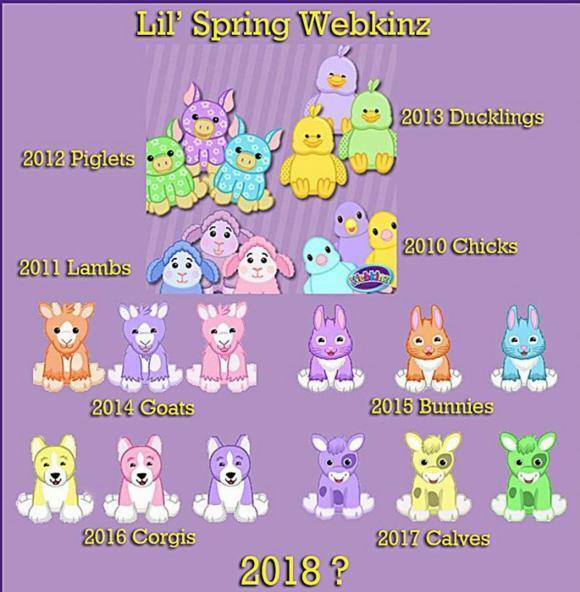 Any guesses as to what new Webkinz cuties these are? 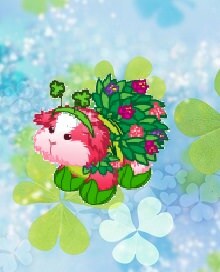 best guess of the new Lil Spring Pets? For some reason they looked like elephants to me Elephants would be an odd choice . . . bears would make more sense. I wish! But I am not holding my breath. Yeah they do kind of look like some kind of bears. Baby elephants would be nice too. Yeah I think it does look like ponies ears to me. new peak. That second one must have been the tail, this looks more like ears. we have adorable eyes posted!! I am going with unicorn, pegasus or fox! I'm thinking ponies, foxes would be fun too.